Associate your company's image with the Nalgene® brand name for outstanding promotional water bottles clients' will appreciate. 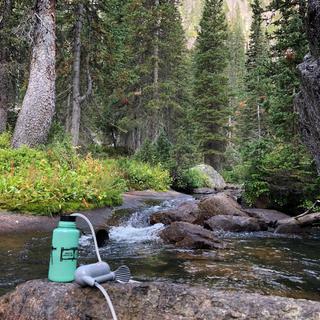 Made of Eastman Tritan® copolyester and made in the USA, these custom water bottles are completely BPA-free and are top rack dishwasher safe. Free Ground Shipping in the Continental US for quantities under 1,000! Rustic, Crimson, Maroon and Pink colors are no longer available. The teenagers love them so it is a "cool" thing to buy. 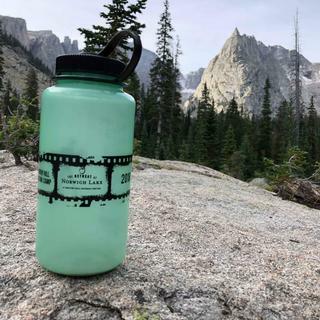 It's an authentic nalgene that can be customized. Great company and great products. Easy to order and great variety. Thank you. We ordered these to give away to volunteers and supportive community members. Prompt customer service. Folks love them! Nalgene Waterbottles make a great gift! We hope your volunteers loved them as much as we loved working with you! We loved them. Our rep was great. Helped us get everything we needed to make sure they arrived in a timely manor for our summer staff. They absolutely loved them. We will definitely be ordering again next year.